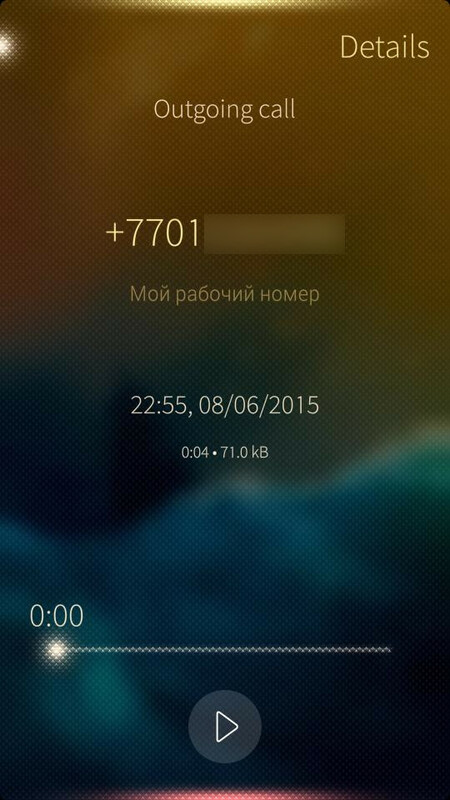 Native voice call recorder for SailfishOS. The latest version is 0.7.2. 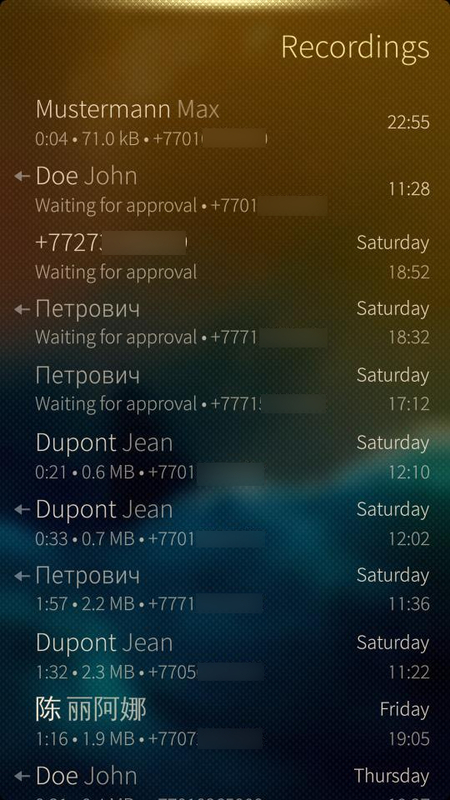 This application requires SailfishOS >= 2.0.4. This application is designed for unattended usage. Once properly installed, it records every GSM call you make or receive. 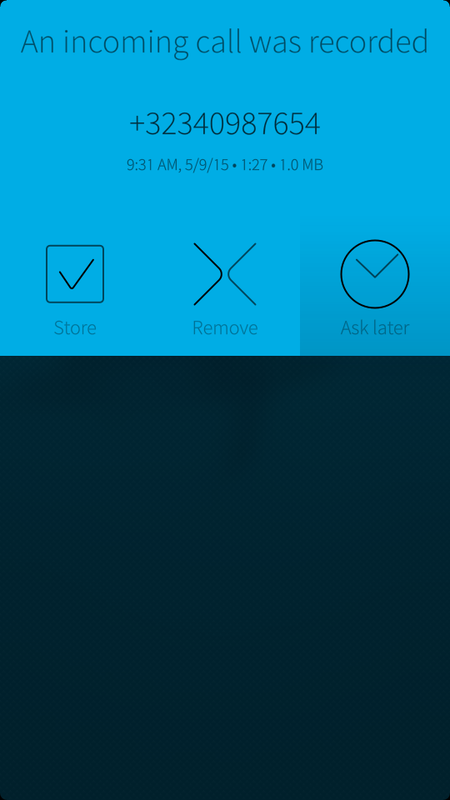 The UI application doesn't need to be run to make this happen. Please refer to the wiki for usage instructions and troubleshooting. There are support & discussion threads at TMO, jollausers, TJC. Licensed under GNU GPL v3. Source code repository located at https://github.com/dpurgin/harbour-callrecorder. 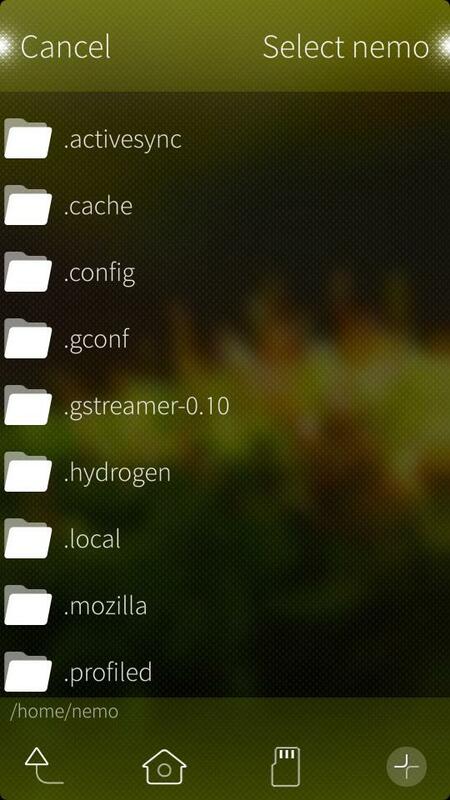 .nomedia file is created at storage location to prevent tracker from mining recordings as media (#24, #25). Regression with default source switching fixed (#21). Russian translation by Dmitriy Purgin. Contact name shown on Details page. Fixed issue #10: Removing recording in UI doesn't remove file in a relocated location. FLAC file now gets removed if a call was not answered. Choosing sampling rate and FLAC compression level. "Automatic startup" feature fixed (see issue #8 on github). Recording of an already ongoing call. DO you update your APP？(●—●)Thanks! Doesn't record audible incoming calls for unknown reason. Outgoing calls does get recorded fine. I did some clean up in recordings folder, changed settings for storage limit and problem disapeared. In version 2.2.1, or more precisely in the latest 2.2.1.18, recording of incoming calls still does not work. Outgoing connections are recorded correctly. Is there some way we users could help you dpurgin in getting around the issue of recordings being silent on SFOS X? On Sailfish X 2.2.0 recording files get created but there is no sound recorded in them. I have noticed the same, bit in my case it only happens with incoming calls: outgoing calls are recorder perfect!. 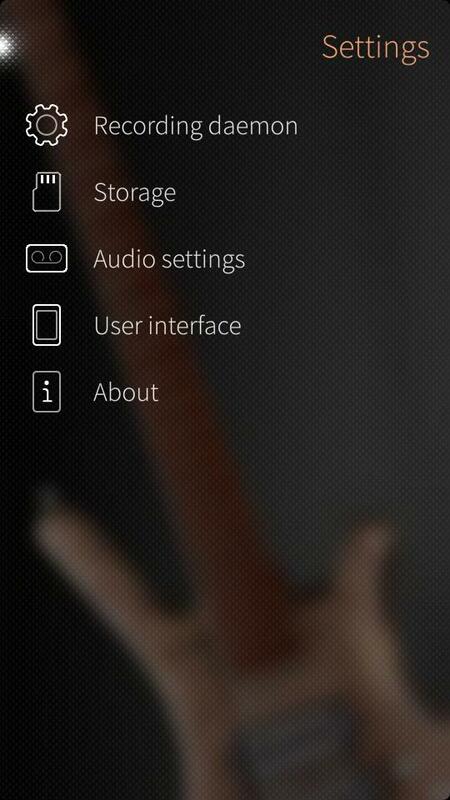 I'm wondering whether it is related to the updated version of pulseaudio in Sailfish 2.2.0.29. During the bluetooth connection between headphone and smartphone is active, it is not working. Is there any fix about this case? I don't have a Sailfish device to test it now but it definitely worked on Jolla 1 and Jolla C. What device do you have and what Sailfish OS version do you run? I have sony xperia x and the version is 2.1.4.14. Thanks DPurgin for the update! Gr8 peace of software! I tried to update repositories but never helped. Hello, thanks for great app. 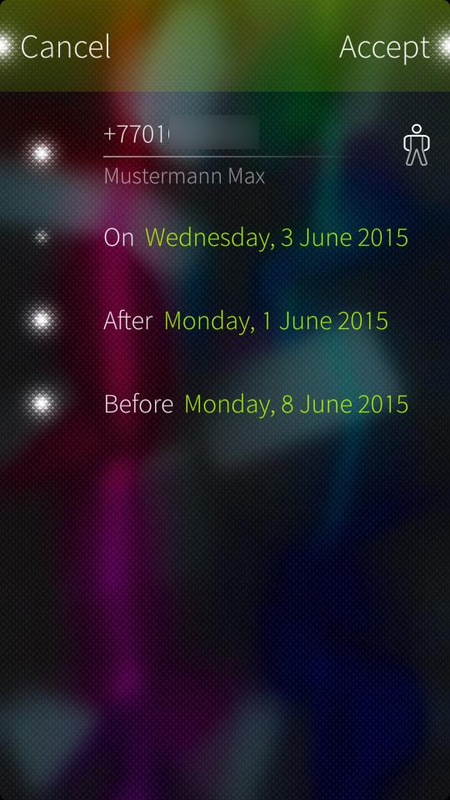 Can you add feature to select for which SIM card calls will be recorded? as for now, both SIM cards are recorded automatically. I'm not developing the application actively due to absence of free time but some day I might get back to it! and while I realize that this ReferenceError might be unrelated, but I still see that the dialog asking for storage approval is not shown. I have to open the recorder to go and approve calls one by one. @dpurgin, any pointers? Please note, I am using Intex aquafish and have disabled Sim2 on my phone. Hi, can not install. It writes me: "nothing provides gst-plugins-good". Where Can I find it? Hi can any1 point me to some solution after factory reset and new update 2.0.5.6 i cant install call recorder it says nothing provides gst-plugins-good . I used pkcon install command and refresh before that but i wasnt succesfull. Still I dont have gst-plugins and no call recorder. Thanks for any help ! Sail On !